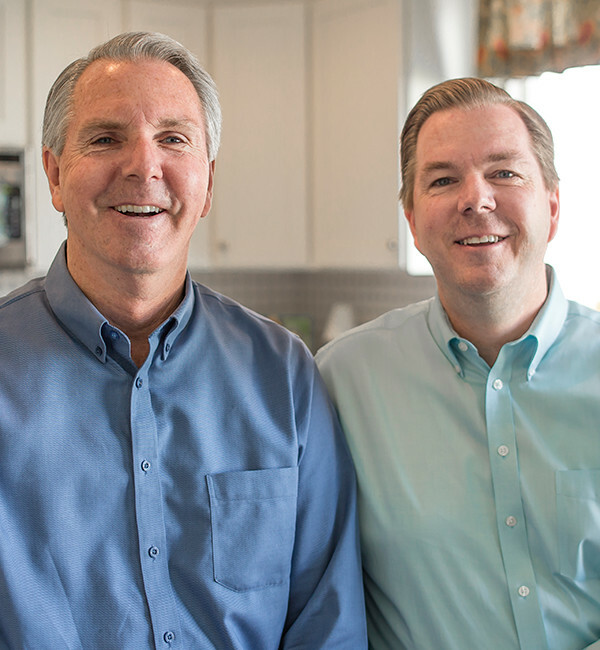 Don, Dave and Ron share why they love building new homes for Utah families. Hear their story of starting McArthur Homes and what makes us different from other builders. 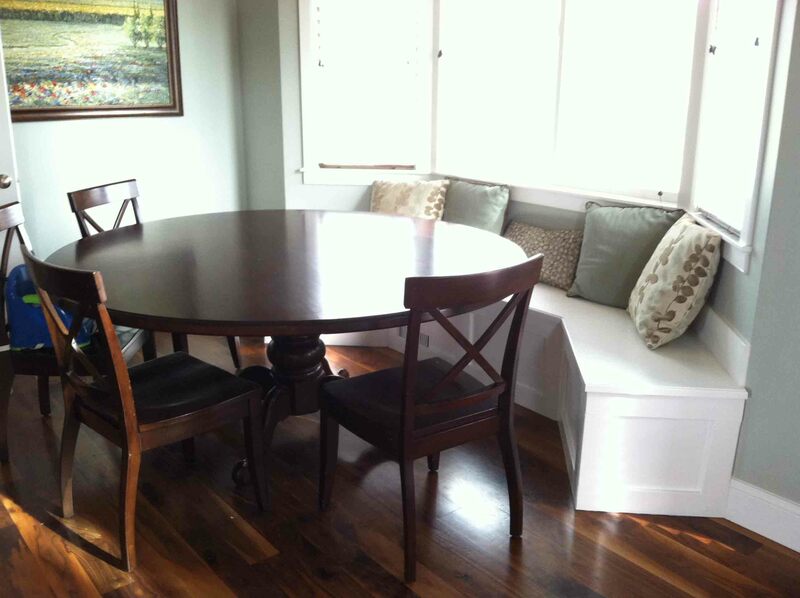 McArthur Homes does many things to build a safer, healthier and stronger home for you and your family. 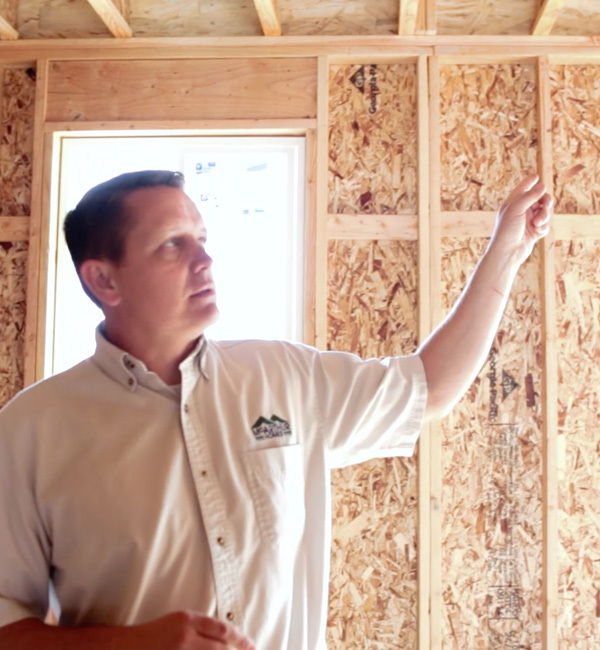 VP of Construction, John Gassman, takes you on a tour behind the scenes to see how we do it. We’re here to answer any question or concern you may have. Our process is an open book and we’re happy to share it with you. Click here to talk to a McArthur representative and ask away!